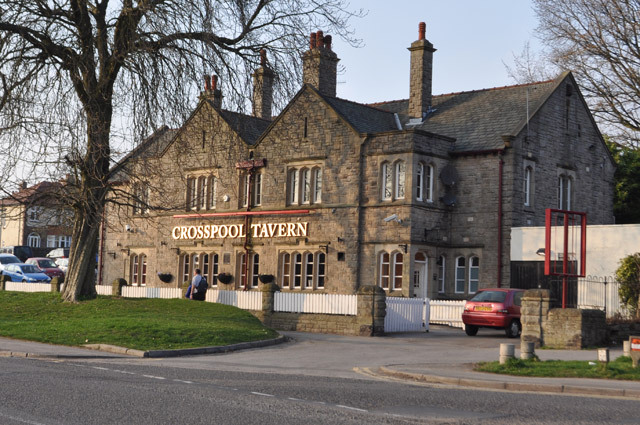 The Crosspool Tavern pub is due to be refurbished later this year. The work was expected to take place in April, but has now been pushed back to a later, as-yet-unconfirmed date. This entry was posted in businesses, pubs and tagged crosspool taverm, refurbishment. Bookmark the permalink.